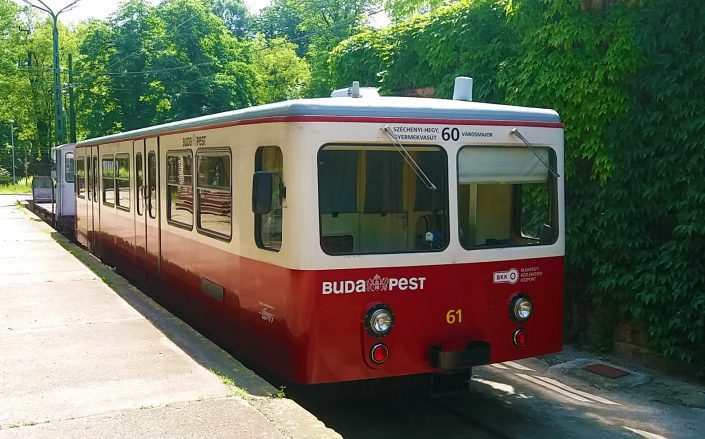 NAST Ltd is experienced in complete renewal of the currently operating cogways in Budapest. We have rebuilt all the cars in between 2004 and 2011 according to the fourty year-old original design. The renovation consist of strengthening the towing mechanism on the chassis; changing the damaged side panels; repairing and painting both the exterior and the interior. To live up to all aesthetic expectations everything inside the chassis – including upholstery and wood coverings – will be changed. 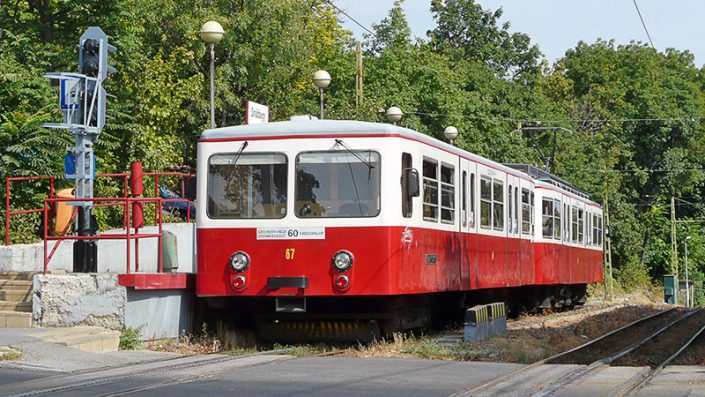 The cars will be put into use by the end of Q1 2018.